Looking for a new washing machine? 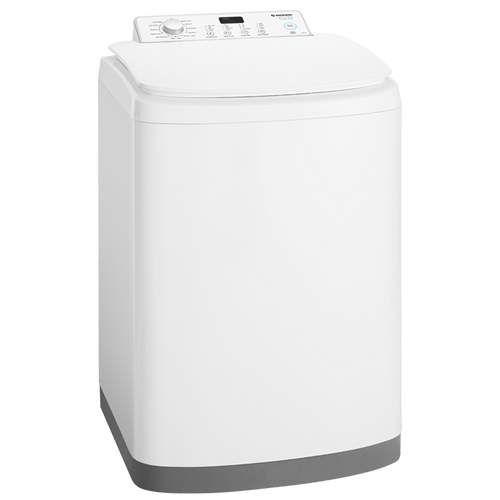 Unsure about Front Loader or Top Loader or even a combination washer/dryer unit? 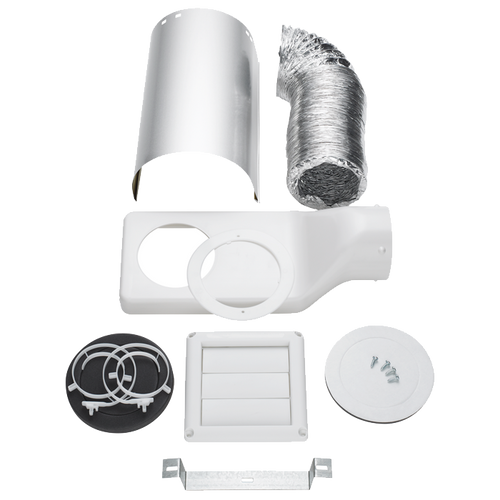 Confused about a vented or a condenser dryer? We all want to spend as little time doing the laundry as possible, so if you're thinking about upgrading your washing machine or dryer, it makes sense to choose products that are as efficient as possible. 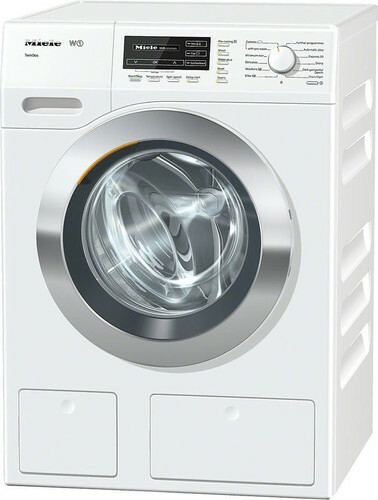 Spartan has a huge range of energy efficient washers, dryers and combination washer/dryer units from leading European brands like Asko, Siemens, Miele and Electrolux, and functional quality products from manufacturers such as LG, Simpson and Fisher & Paykel. In fact, you won’t need to look anywhere else for your laundry once you’ve been to Spartan because we have the knowledge, experience and a huge range of laundry products to make sure you get what you need to suit your family and your lifestyle.